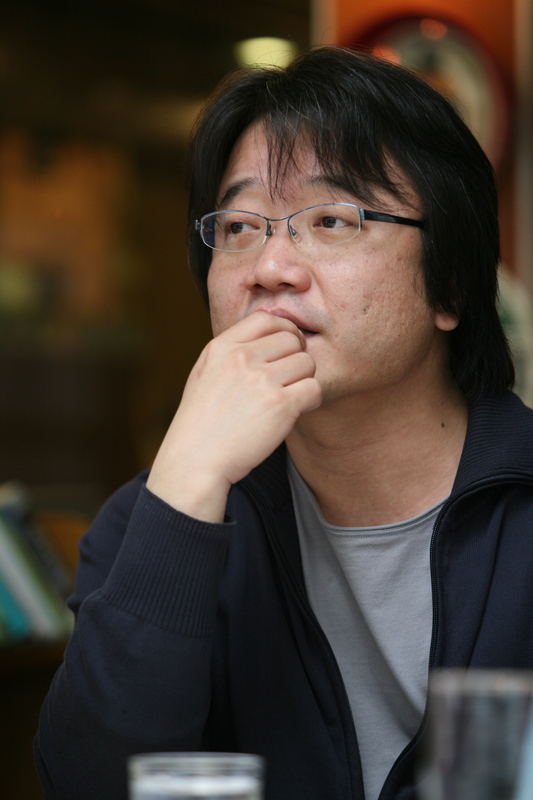 Lee Yoon-ki is acclaimed within the Korean film industry as a director who specializes in constructing incredibly sensitive and poignant portrayals of everyday life. Director Lee’s style is based in realism and often features long takes of significant length, as well as penetrating conversations about relationships. He has built a reputation for depicting women and women’s issues with deep sensitivity and caring as well as noted for ‘discovering’ new talent such as Kim Ji-su and Han Hyo-ju, although his later work has attracted more established actors including Jeon Do-yeon and Im Soo-jung. Lee Yoon-ki’s debut film, This Charming Girl (여자, 정혜), was released in 2004 to critical acclaim and was a huge hit on the international film circuit, making a star out of lead actress Kim Ji-su. Similarly the release of his third film Ad-Lib Night (아주 특별한 손님) in 2006 helped to establish actress Han Hyo-ju as a big name in the industry, with the film appearing at Busan and Berlin Film Festivals, respectively. His latest films, My Dear Enemy (멋진 하루) (2008) and Come Rain Come Shine (사랑한다, 사랑하지 않는다) (2011) feature more prominent actors and have also been critically acclaimed, with the latter also appearing at Berlin. For Come Rain, Come Shine, due to the low budget within which director Lee operates actors Im Soo-jung and Hyun Bin waived their fees in order to work with him.